Iris Murdoch, novelist and philosopher, wrote that great art requires paying close attention to reality (The Sovereignty of Good). She was comparing great art with the more common fantasy art or a capitulation to wishful thinking. In chess, as well, you have to focus attentively on the position in front of you and not be swayed by wish fulfilment or a sudden mood swing. 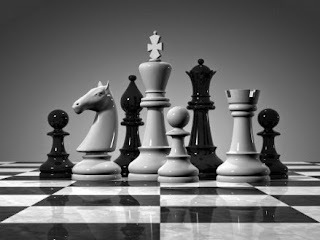 Chess poses many problems to solve both in quantity and variety; possibly more so than in other domains. There are a wide variety of tactical themes as well as different schools of thought about strategic play. Furthermore, openings, middle game and end game all have their own particular challenges. 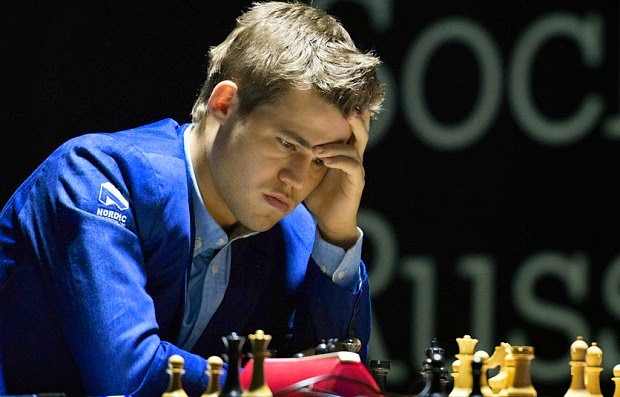 To succeed in chess you need to prepare intelligently, think rationally, concentrate deeply, control your emotions and not yield to whim or fancy. From this it follows that many chess players become independent thinkers in other domains. Choice and activity are important parts of chess. This fits nicely with learning theories which stress the importance of active learning, in contrast to the passive reception of received wisdom. 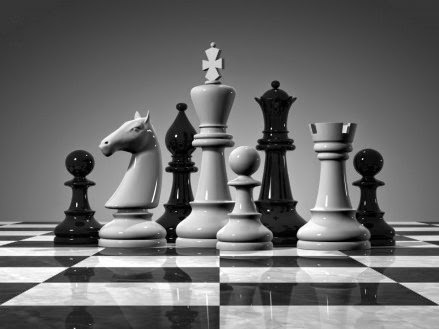 Playing chess expertly against an opponent means committing to making complex decisions at nearly every move. This also involves time management because competitive games are played using a timer. This is good preparation for decision making in some aspects of life. Chess teaches a discipline. This requires looking deeply into a difficult subject, to strive for depth and something approaching objectivity. At the same time it is a game and like all games is fun. This particular sort of fun emerges from a deep mental workout. Chess can be a motivator to immerse yourself deeply in logical, rational thinking. 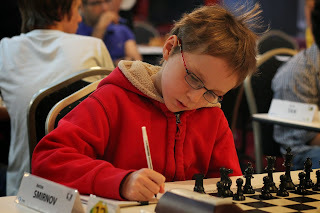 Young people can be highly successful at chess. Unlike other areas in life sheer ability nearly always comes out on top, irrespective of age. The current world champion, Norwegian, Magnus Carlsen, is 23 years old. One of Australia's most promising players, Anton Smirnov, is only 13 years old, amongst the best players of his age in the world! The young can tackle this complex cognitive task and shine against adults, which is wonderful for their self confidence. Chess is competitive. Competition is a double edged sword, for sure, but it does have a good side. It promotes interest, alertness and elicits high achievement. The rapid feedback acts as a huge spur to solve the problems optimally. Losing at competitive chess can be painful. If the player accepts this challenge long term then it is character building, promoting mental toughness, resilience, will power, determination and persistence. Chess promotes analytical skills. An important part of chess training is to record and then revisit your games to evaluate and in some cases to annotate in detail. Good players also study chess books out of the necessity to improve. This process develops expert reading, study and analytical writing skills. "My argument has always been that what you learn from using the skills you have—analyzing your strengths and weaknesses—is far more important. If you can program yourself to learn from your experiences by assiduously reviewing what worked and what did not, and why, success in chess can be very valuable indeed. In this way, the game has taught me a great deal about my own decision-making processes that is applicable in other areas, but that effort has little to do with natural gifts."